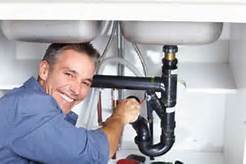 We are truly a full service plumbing company and we consider no job to be either too big or too small for us. Here is a list of some of the services we offer, but even if you don’t see your problem listed, chances are we do it so call us 770.385.5911. We service all of Atlanta and most of the surrounding areas, Click Here is a list of locations we service. We do all things related to water, sewer and gas.